Local Area kids visits the Nation’s Capital during Historic weekend. 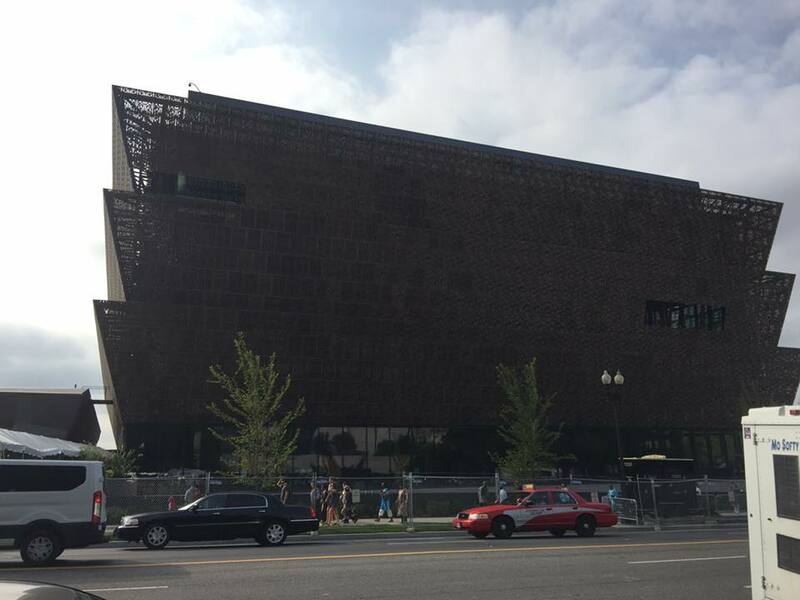 On September 23rd 2016 103.7 the Beat staff and kids departed from Muskegon, MI to arrive in Washington D.C. on September 24th for the grand opening weekend of the new National Museum of African American History & Culture. 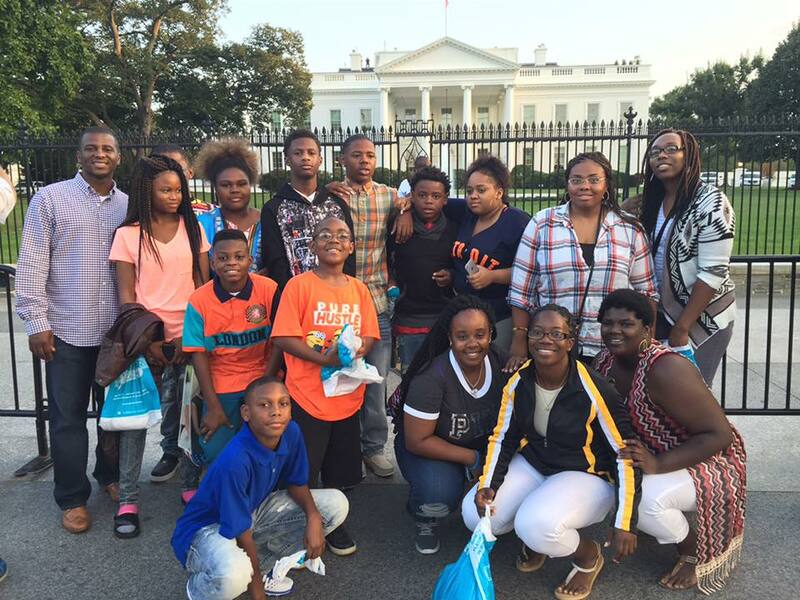 From riding the metro, to walking the blocks of downtown D.C. children from the ages of 9-16 years old had the chance to experience the diverse culture of Washington D.C. and immerse themselves into the world of the White House, National Monuments and Smithsonian museums. 103.7 the Beat staff would like to thank Ericka Bell from Red’s Youth Center, Young Brothers & Chauncy Williams mentorship program who helped provide us with kids to take to D.C. We would also like to thank those who made the trip free courtesy of Imara Entertainment Mentorship Program, Healthwest, and an anonymous donor. Last but not least, we’d like to thank the kids who attended the trip for helping us help them experience this wonderful moment in history. Without them this trip would not have been possible. ← 2016 Muskegon Idol Audition Finalist to be Announced!